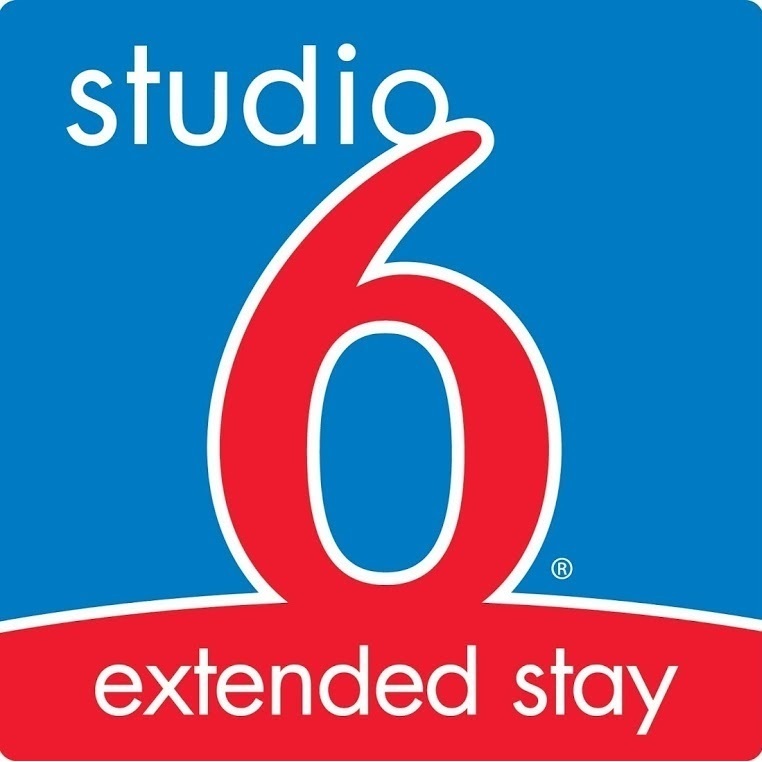 Studio 6 San Marcos, TX is located right off of I-35N. 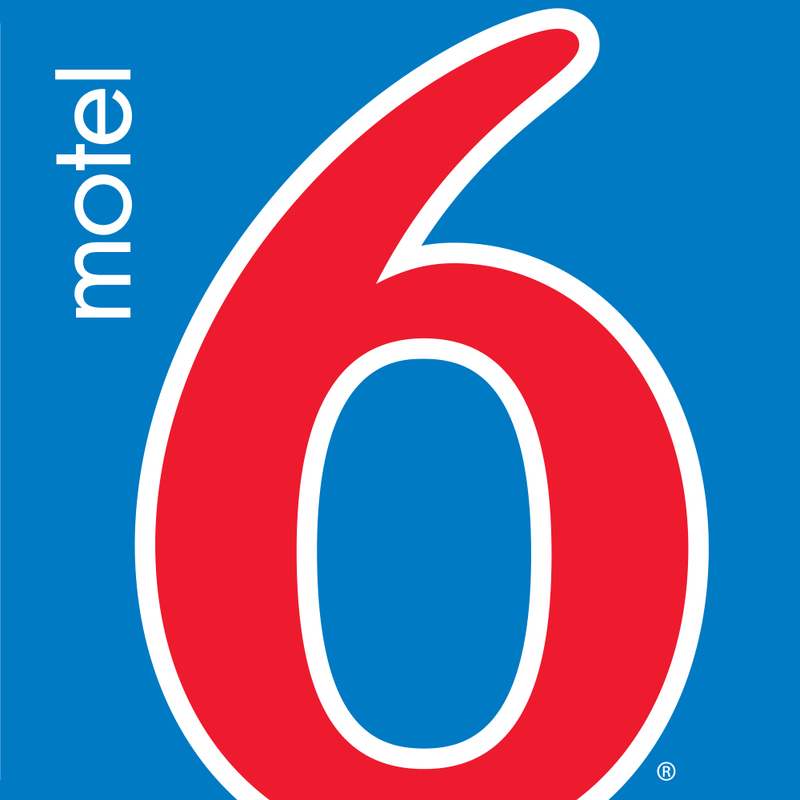 We are within walking distance to the Prime Outlet Mall and the San Marcos River. We offer kitchenettes and Wi-Fi for $2.99 per 24 hours in all guest rooms. Guest laundry available.